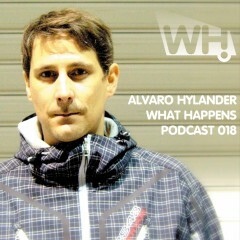 Alvaro Hylander (Spain) is a household name in the deep house community and a favorite with the WH loyals. He is one of the 10 DJs to play our 7th birthday at Culture Box on Saturday 19th April 2014. Enjoy.